Some of you mentioned a preference for having the targeting options display on the right, as they did in version 4. So we’ve added this as an option. Just click the ‘Dock to right’ icon at the top right of the interface in targeting mode. We’re actively responding to version 5 feedback, so please let us know if there’s anything else we can do. The new targeting features are powerful and can help you work very efficiently with Microthemer – if you know how to use them. So we’ve created a video tutorial demonstrating each aspect of the new targeting features. And how they can be used to overcome common targeting hurdles. 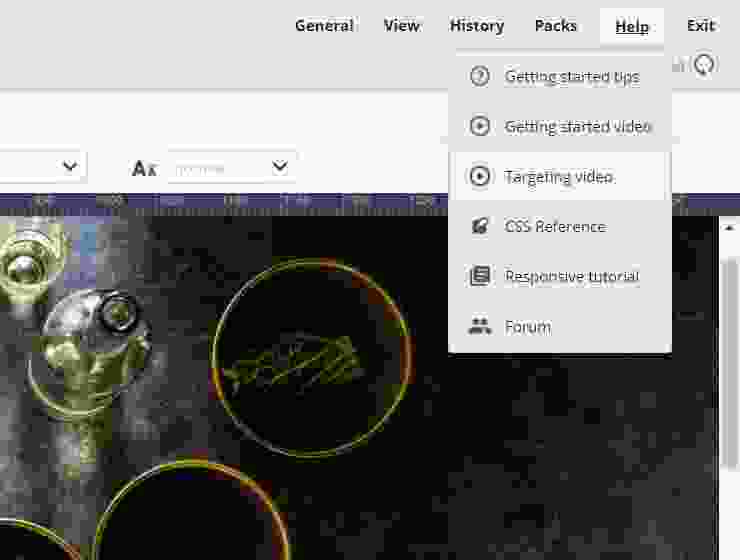 You can access the new video via the Help menu in the Microthemer interface. The new targeting video is actually a subsection of a longer tutorial demonstrating how to use Microthemer and Beaver Builder together. We know that many of you have been using the two plugins in tandem for some time. 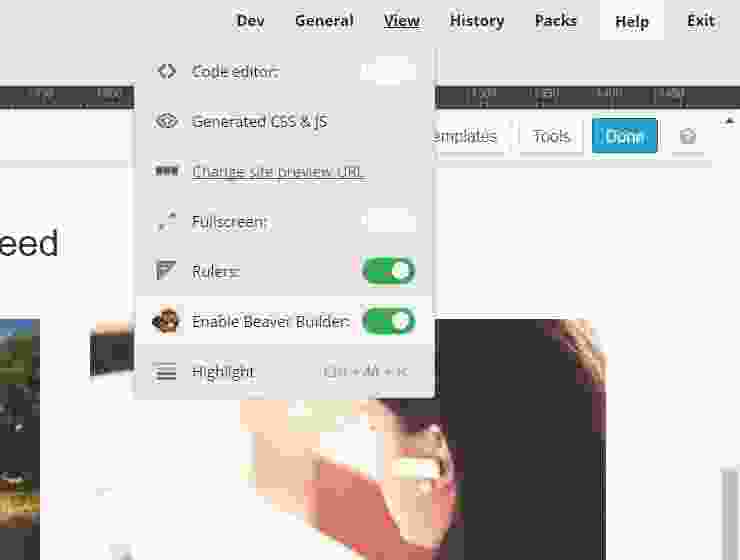 And so in recent weeks, we added some Beaver Builder specific integration features to optimise your workflow. 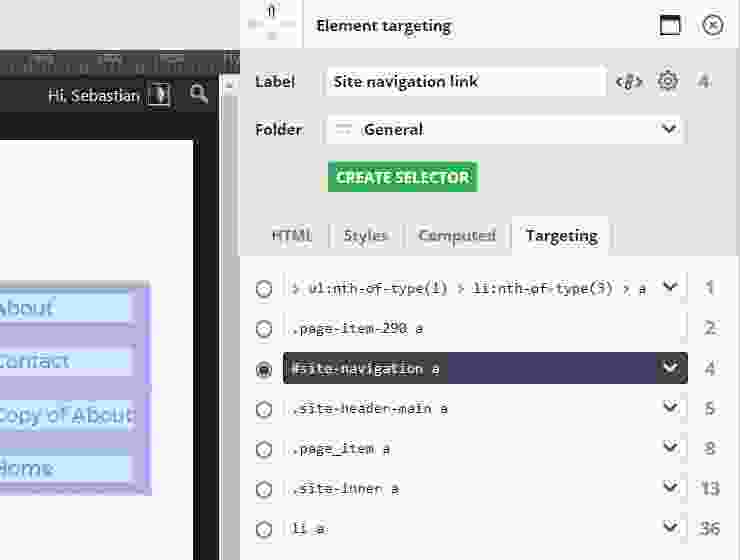 Beaver builder UI overlays step aside for Microthemer targeting overlays during targeting mode. Beaver Builder small and medium breakpoints can be loaded via Microthemer’s ‘Edit media queries’ screen. 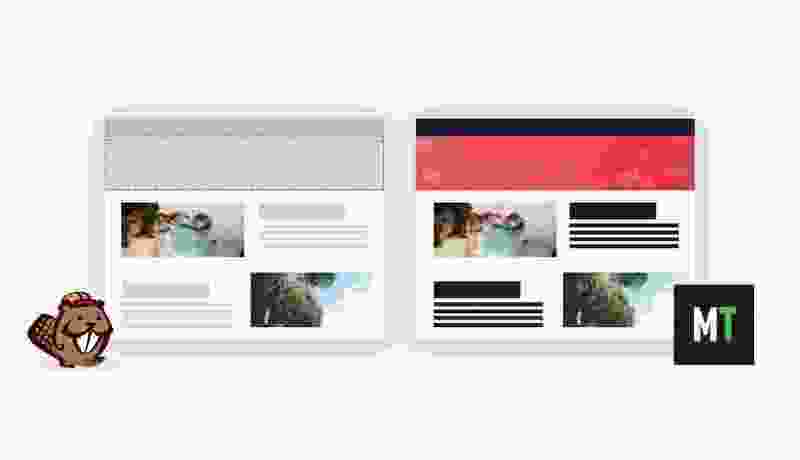 Just choose the option to load a media query set. This will work even if the default breakpoints have been customised via Beaver Builder’s global settings. Updated Microthemer’s selector generation algorithm to better handle Beaver Builder’s deep HTML nesting. Great when used in combination with the advanced targeting options.